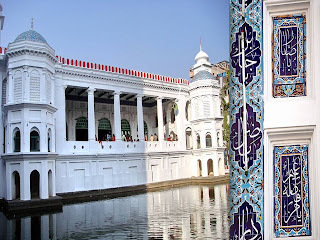 Hoseni Dalan: Hoseni Dalan, also spelt Husaini Dalan, is a Shia shrine in the old part of the Dhaka, Bangladesh. It was built in the 17th century during the Mughal era. 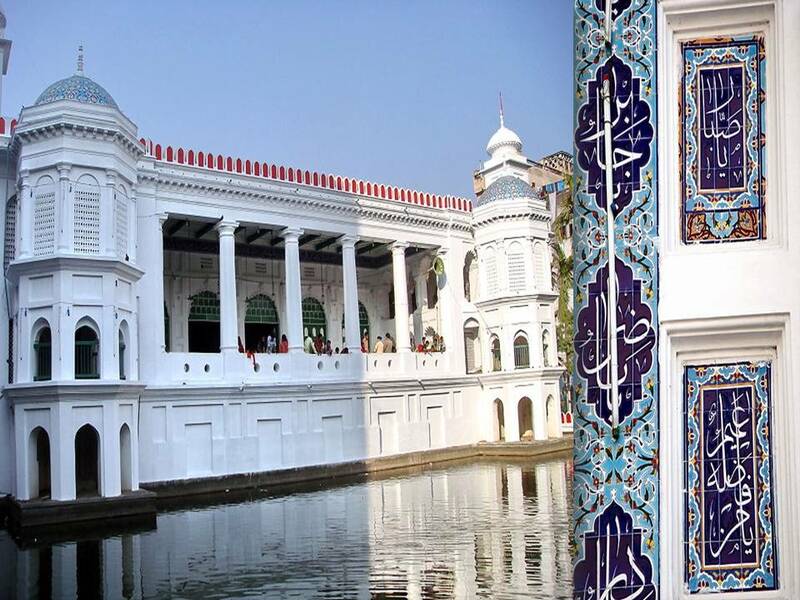 It is said that one Sayyid Murad built the building during the Subedari (Governorship) of Shah Shuja, son of Mughal emperor Shah Jahan. Although Shuja was a Sunni Muslim he patronised Shia institutions too. Legend has it that Sayyid Murad built the building after a vision of al-Husain. Since then, the building has been enhanced and renovated many times. During the rule of the East India Company, it was repaired in 1807 and 1810. After an earthquake damaged it in 1897 it was further extended and reconstructed.